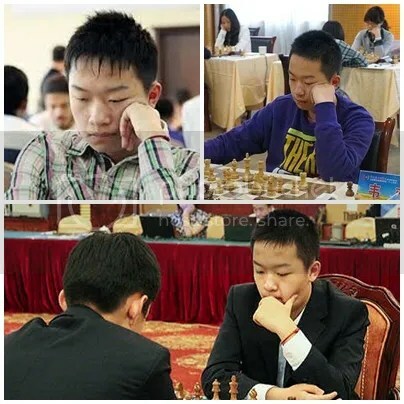 Wei Yi, at age 14yrs-4mos-30days, now becomes the youngest ever to achieve the 2600+ milestone. He broke the previous record of Philippines’ GM Wesley So, who breached the 2600 mark with 2610 rating on 1 October 2008 at age 14yrs-11mos-22days. Wei Yi’s record is 6 months & 22 days younger than Wesley So,.whose record stood for 5yrs & 1 month. Teimour Radjabov at age 15yrs & 20 days came in 3rd youngest and closely followed by the 4th youngest – Magnus Carlsen who at age 15yrs & 32 days was just 12 days older than Radjabov. Additionally. 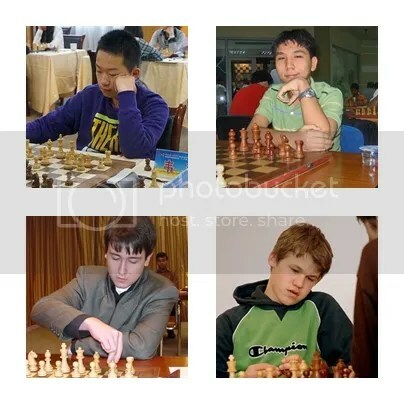 GM Wei Yi, is also the 4th Youngest Grandmaster of all time at age 13 yrs-8mos-24 days. 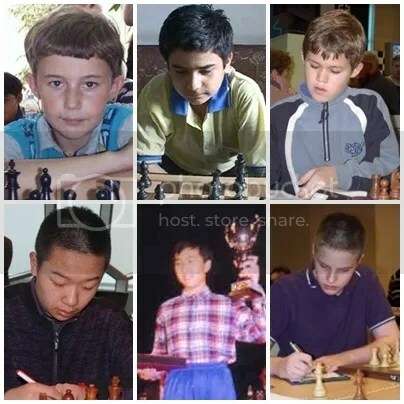 To date, there are only 6-GMs that had achieved GM status at age 13-years-old and under withSerjey Karjakin at age 12yrs & 7months as the youngest, Parimarjan Negi (2nd Youngest), Magnus Carlsen (3rd youngest), Wei Yi (4th), Bu Xiangzhi(5th) & Richard Rapport(6th).